Ly joined the Elizabeth Christy Law Firm in the summer of 2018. She brings with her eight years of family law and child support experience, along with the empathy and determination to provide the best service possible to both the Firm and clients. Ly began her career in family law as a legal assistant to three staff attorneys at the St. Andrew Legal Clinic (SALC), a non-profit law office providing family law services to low income families. An organization Ly and her family enjoys volunteering for at their annual fundraiser, the Race for Justice. 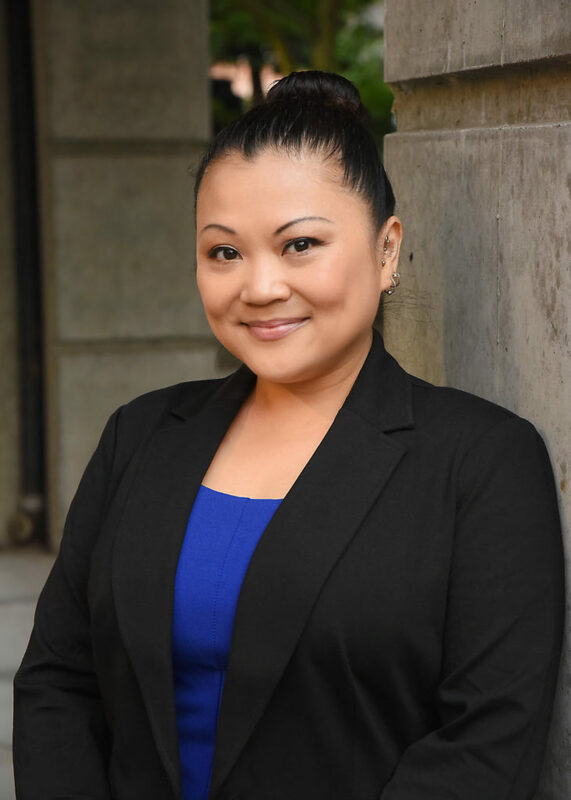 She furthered her career by serving the constituents of Multnomah County as a Support Enforcement Agent for the Multnomah County District Attorney’s Office (MCDA), Support Enforcement Division. During her four years at the DA’s Office, Ly managed a caseload of 600-800 cases, wherein she established, modified, and enforced orders of paternity and child support. Ly also served on the Multnomah County District Attorney’s Office’s Equity, Dignity and Opportunity Council (EDOC), a group of 12 members, meeting weekly to discuss issues related to equity, help guide MCDA’s equity work, organize trainings on current issues, and weigh-in on equity matters for the District Attorney’s consideration. Outside of the office, Ly enjoys spending time with her family and friends.